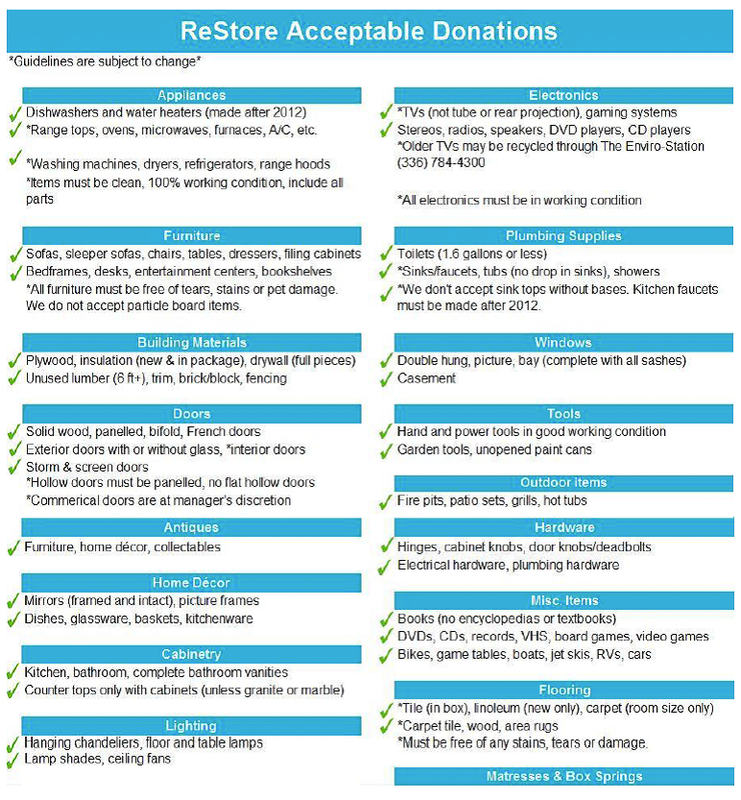 Click image below to enlarge the list of approved donation items. 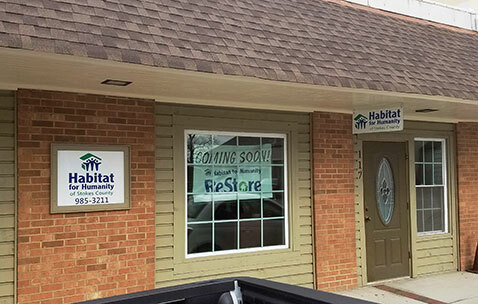 Please provide the following information below. 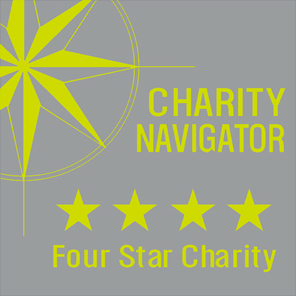 We will be in touch with you shortly to confirm if and/or what day we will pick up your donation. 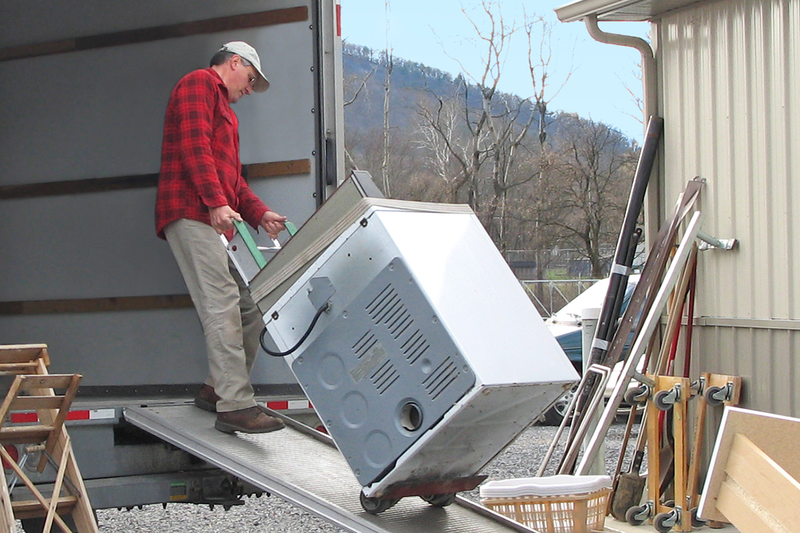 **Please note:** Our pickup services are reserved for larger loads. 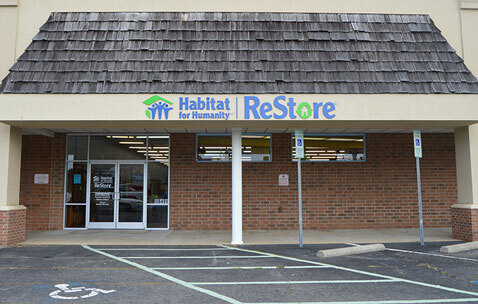 Please bring smaller items to the Winston-Salem ReStore (608 Coliseum Dr.), Lewisville Restore (6491 Shallowford Rd. 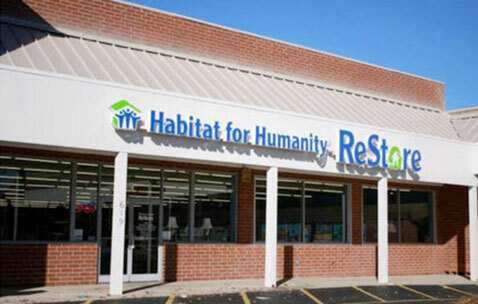 ), or Kernersville ReStore (619 N. Main St.) and we will help you unload. Please upload pictures of items included in your request. 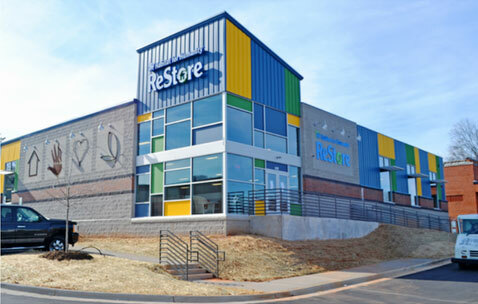 How did you hear about the ReStore donation pick up service?